Reid debuted as the permanent host of “The Reid Report” on Monday. 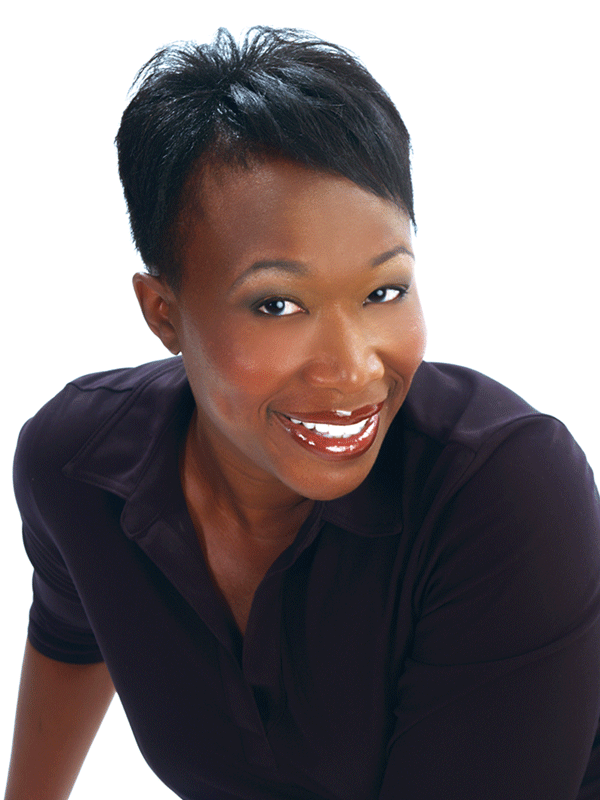 She joins other hosts of color at the network, including Tamron Hall, Melissa Harris-Perry, Al Sharpton, Alex Wagner and Karen Finney. Cable news, of course, is an industry that has typically been known for its lack of diversity. Posted in AUDIO/VIDEO TOOLS, Careers + Work, Diversity + DifferenceTagged diversity, Joy Reid, MSNBC, newsBookmark the permalink.